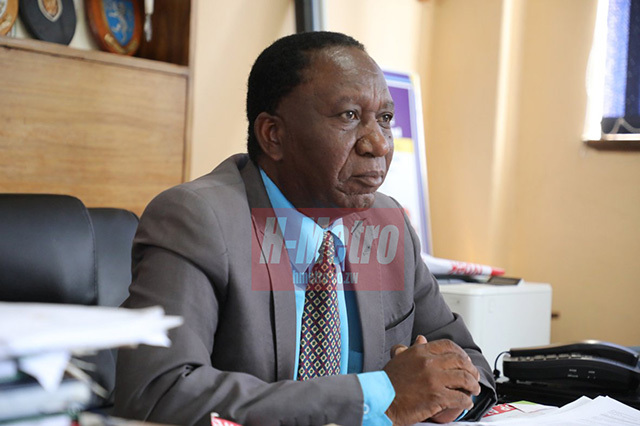 CHINHOYI High School is set to receive the Secretary’s Merit Award for Mashonaland West after recent developments and performances that have put the school back on the map. The award is given by the Permanent Secretary in the Ministry of Primary and Secondary Education at all 10 provincial levels. 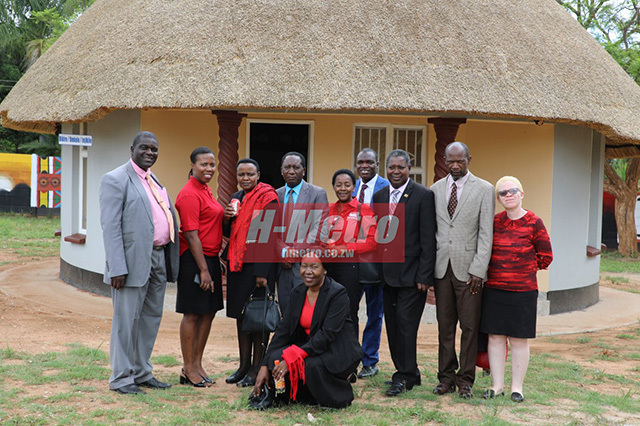 The Mashonaland West school, now under the guardianship of Doctor Saviours Mutopa as the Head since 2013, has had a noticeable facelift on and off the classroom. The school was named 2017 Most Successful and Improved Educational Facility in Mashonaland West and is lined up for the national award for the first time. “We have been named the best school in Mash West by the Permanent Secretary after performing well in our academics last year. “Both our Advanced and Ordinary students performed exceptionally well and the recent new look to the school has added to the flavor. “We are awaiting the ceremony for the official handover of the award since the then permanent secretary has since left office,” said the Chinhoyi High School head. Some of the developments at the school include refurbishment of the boys’ and girls’ hostels, drilling of boreholes, reworking the swimming pool, fishery project, sporting facility and a state of the art cultural village. “It has been a busy five-year period and we have been able to transform this school not as individuals but with collective efforts from a wonderful team. “When I arrived here, it was in a bad shape but as a practical man, I am happy every avenue has resurrected. “The sports and academics have also improved to levels that the parents could only imagine belonged to other school,” said Dr Mutopa. He also rallied an old students’ association club which has drilled a borehole and donated a tractor to the school. The Provincial Deputy Education Director, Peter Nizira, said the school deserved the honour. “It was high time Chinhoyi High School got recognition, this is a prestigious award for them and as a Ministry we encourage them continue with the hard work. “Dr Mutopa and his team have made us proud and we wish them and their students well,” he said. Chinhoyi High School has an enrolment of 1 202 students. Students at the school have been introduced to art and music up to Advanced Level.